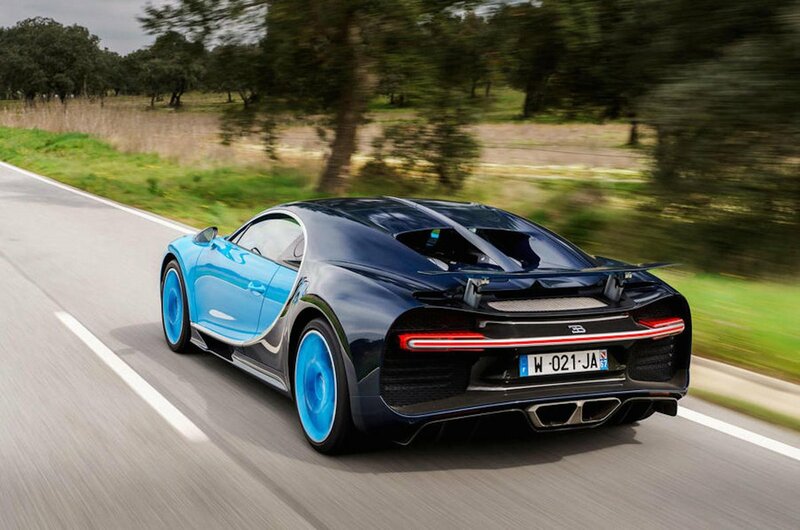 Bugatti Chiron Running Costs, MPG, Economy, Reliability, Safety | What Car? Only 500 Chirons will be available, initially at a cost of around £2.5m apiece, but as production continues, don’t be surprised if more expensive variants are added. 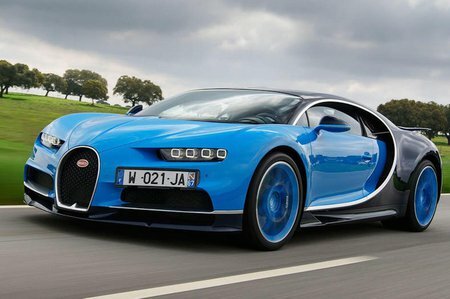 That is, it will not have escaped your notice, quite a lot; hence most buyers will have a Chiron as part of a collection – alongside 41 other cars, on average, with most owners likely to only drive them for around 800 miles a year. So as a used car, not too much personalisation and a low mileage would be an advantage. Stick to those rules, though, and the Chiron should retain a strong residual value. Bugattis tend not to register in most satisfaction or reliability surveys, but the company has a strong relationship with most customers. Almost all sign up to have their car share its data with the factory, so Bugatti can advise if, say, the engine oil needs changing or even if the tyre pressures are low; and can download software updates to the car remotely, given the owner’s permission. 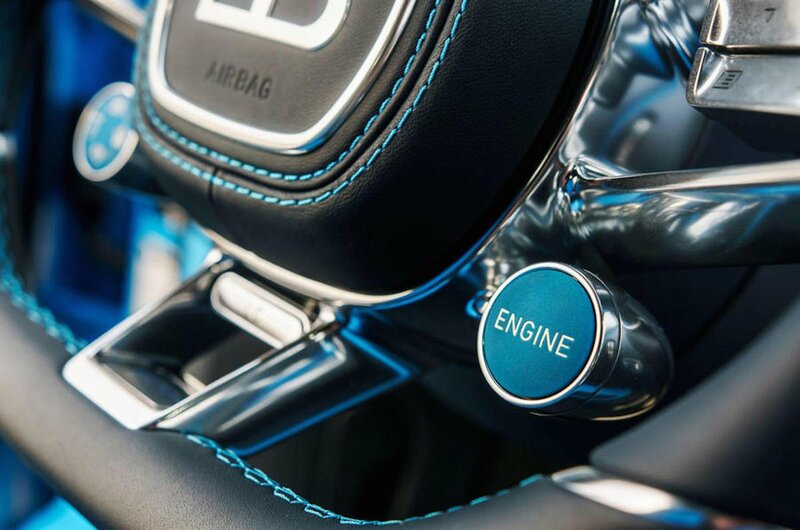 The data link is also an effective anti-theft device, because if the ignition is on, Bugatti will know where the car is, anywhere in the world. The Chiron hasn’t been EuroNCAP tested and isn’t likely to be. Save for ABS and stability control, there are no active driver aids. But if you push the brake and throttle at the same time – as some drivers do on a race track – the throttle disengages; a VW-group policy to prevent accidental acceleration that extends to even the fastest, most extreme car it makes.